Take a look at activities that define surfing over the years by covering the 5th Annual Robert August Surf and Turf, examining Hobie Alter, and profiling Kekoa Uemura. In this edition of Long Board TV's, we salute the various aspects of this lifestyle that have universally helped make surfers a unique and envious subculture. In this edition of Long Board TV we take a look at Dodger Kremmel, John Severson, Skip Frye and surfing's influence on the Cote de Basque. In this episode of Long Board TV, we take a look at the Biarritz Surf Festival in France, Huntington Beach, talk to upstart Christian Wach and surfing legend Herbie Fletcher. In this episode of Long Board TV, we take a survey of the sport of surfing, including profiles on stars past and present. In this episode of Long Board TV, we take a look at the many challenges that face surfers, whether it be nature, themselves, or other adventurers. We take a look at the retro movement sweeping through surfing's mainstream, visit one of the sport's most historic spots and profile an American ex-pat down in Australia. We profile Santa Cruz's Tanner Beckett, scope the Coors Light Toes on the Nose Championships and catch up with a crew of longboarders who traveled to Indo to find perfect, empty waves. We pay tribute to renowned photographer Jim Russi, take a look at the 11th Annual Longboard Invitational and Luau, and investigate the Superbank on the Gold Coast of Australia. 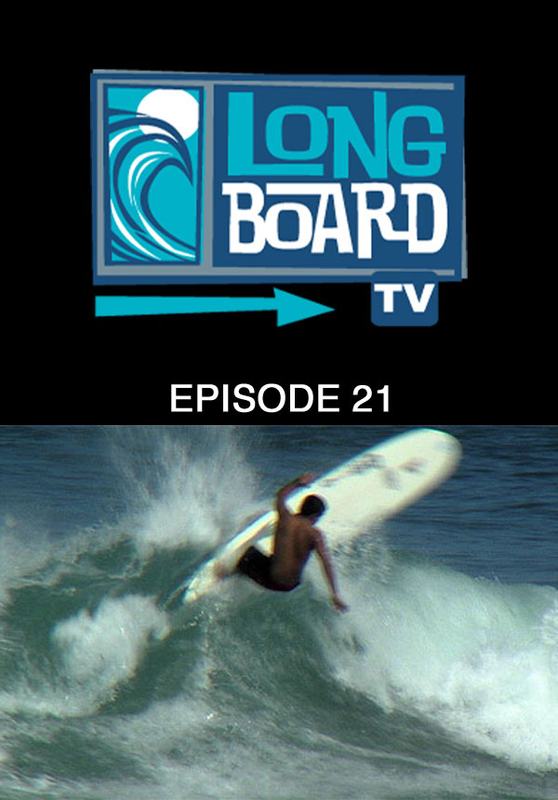 With a profile of So Cal surfer/artist Tyler Warren, a spot check on Santa Cruz and a look at Jeff Hakman, we cut a broad swath through surf culture on this episode of Long Board TV. 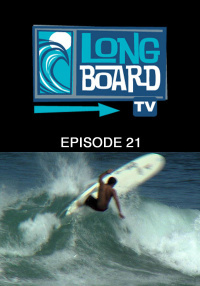 In this episode, we roll through the best of Long Board TV revisiting in-depth profiles as well as tagging along on a surf adventure into the Canadian wilderness. We take a look at legendary surf artist Rick Griffin, world champion-turned-musician Beau Young, competitor and shaper Jye Byrnes and the U.S. Open of Surfing in Huntington Beach. Surfing is a sport of tradition, a way of life and a pastime that has been handed down through the generations like a family heirloom. For as long as surfers have been riding waves, they have been refining the surf lifestyle and passing along trade secrets from old to young. 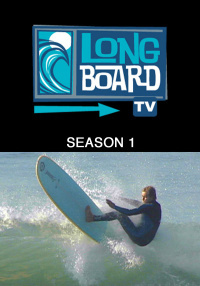 In this episode of Long Board TV, we take a look at the complete life of a surfer both in and out of the water, and at the activities that have defined surfing over the years by covering the 5th Annual Robert August Surf and Turf, reviewing award-winning surf film Riding Waves, examining the iconic life of Hobie Alter, and profiling young Hawaiian surf star Kekoa Uemura.